dance.net - Dance teachers for dance company (10250248) - Read article: Ballet, Jazz, Modern, Hip Hop, Tap, Irish, Disco, Twirling, Cheer: Photos, Chat, Games, Jobs, Events! 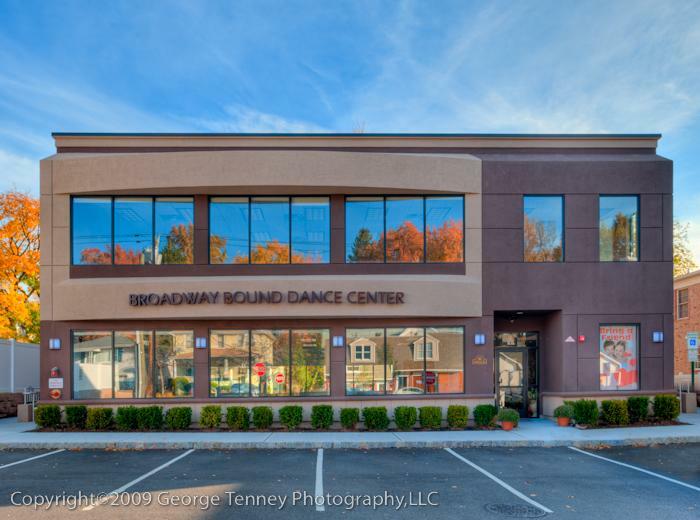 bergencountydanceclasses.com 201-385-4114 CLIENTSERVICES@BBOUND.COM Founded in 1990 by Mr. Rocco Santorufo, Broadway Bound Dance Center is celebrating more than 29 years in the instruction of the performing arts and history in Northern New Jersey. BBDC began with a clear vision and a great deal of passion. With just a boom box and a pair of tap shoes, Mr. Rocco found space at the Dumont Elks Club. 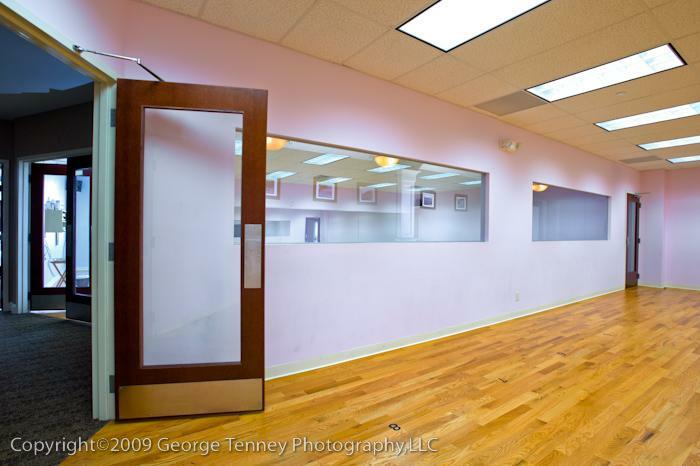 As his student base grew and the demand for dance classes in the Bergen County area grew larger, class instruction was moved to a small storefront on Madison Avenue in Dumont. 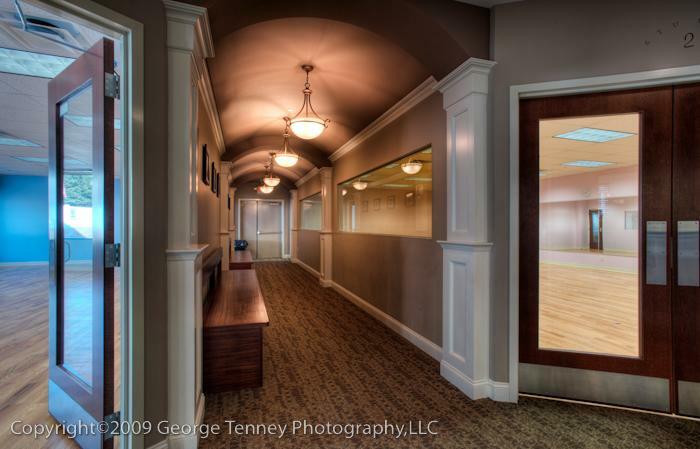 The schoolÃ¢ï¿½ï¿½s reputation blossomed, the demand for dance lessons continued to rise and expansion of Broadway Bound Dance Center was soon necessary. 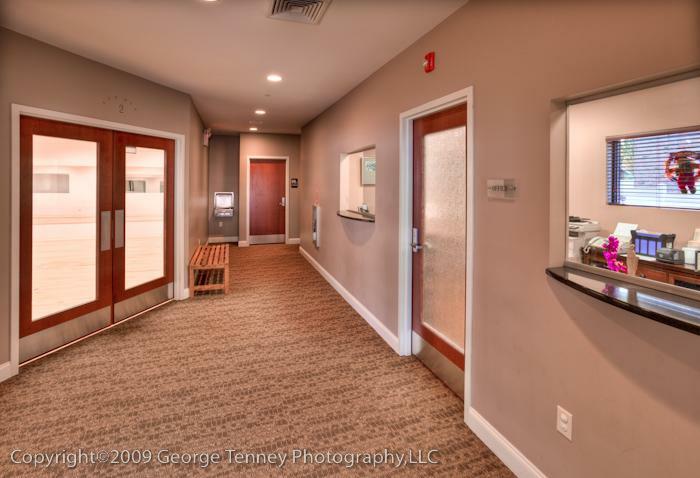 Mr. Rocco moved to a 3,500 square foot facility. As enrollment and the need for quality dance instructors grew, many professionals were recruited from the top of their performing arts fields in New York City. Our classes at BBDC are taught by skilled professional teachers in our positive classrooms. Our dancers go beyond technique and poise to develop important life skills, learning to be respectful confident and conscientious young people in the community. We are looking for staff that will complement our studio environment. Celebrating 29yrs in the community, Our state of the art center offers 5 classrooms for learning. We only high career minded long-term employees who have a standout work ethic and the desire to grow.The best fit teachers are ones who are skilled in multiple styles, performers need not apply. We are strictly looking for teachers to commit to the growth of our students. Positions are available for all disciplines. Looking for teachers to teach and choreograph for our company dancers. Our Intermediate & Adv. levels take 3 ballets classes a week plus conditioning. We are also looking for instructors to motivate young minds in our preschool program on Saturday mornings. If you would like to join our team and be part of a "More Than Just Great Dancing" movement send an email of introduction and a resume to rsbbdc@ msn .com Compensation measured to experience.